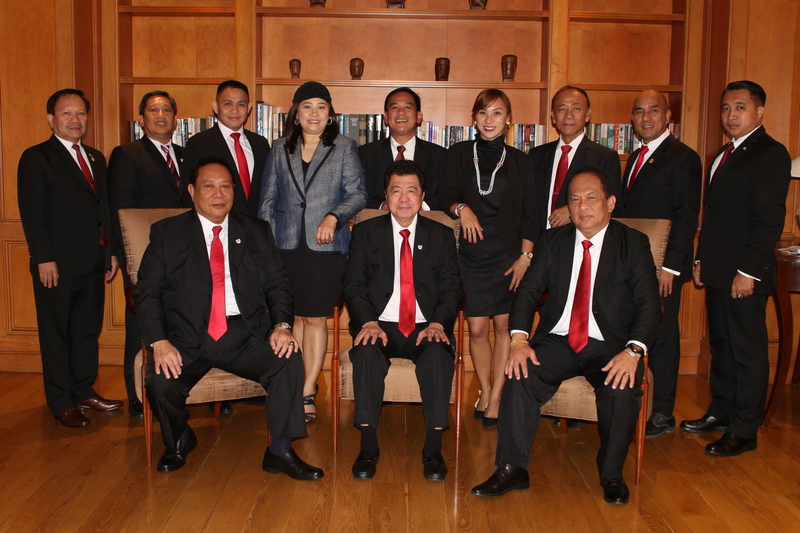 The Philippine Society for Industrial Security (PSIS) is the Philippine's largest organization of security professionals. Its members provide protection to the people, property, information and assets of diverse private and public. PSIS members are management specialists who formulate security policies and programs for banks, aerospace facilities, communication networks, hotels, educational institutions, hospital, shopping malls, domestic and foreign corporations, and countless business institutions. Security administrators from the nation's leading firms are included in the organization. Since its founding as a professional membership society on December 17, 1982, PSIS has continued to grow in number and played a pivotal role in advancing professionalism in the field of security. The Society's national network is organized at local and regional levels. PSIS sponsors the CSP review program for the advancement of the security profession. A candidate for CSP accreditation should meet educational and experience requirements and must pass a written examination. In order to qualify for CSP re-certification, a member should meet the educational and other professional development activities. To keep members informed of the latest developments in security practice and technology and to further integrate specialized knowledge and skills, PSIS has established more than enough standing committees. One committee concentrates on the specialized functions that include physical security, disaster planning, crime prevention and fire protection, as well as safety, drug abuse, terrorism, computer security, fraud and white collar crime. Since PSIS is a professional membership society and not a trade association, it does not represent the special interest of any one group. Instead PSIS seeks to advance the interest of the security profession as a whole. The Society plays and educ.ational role in the legislative process by keeping lawmakers informed of the professional's position on the security related issues. It also monitors the activities of regulatory agencies to keep members up-to-date.